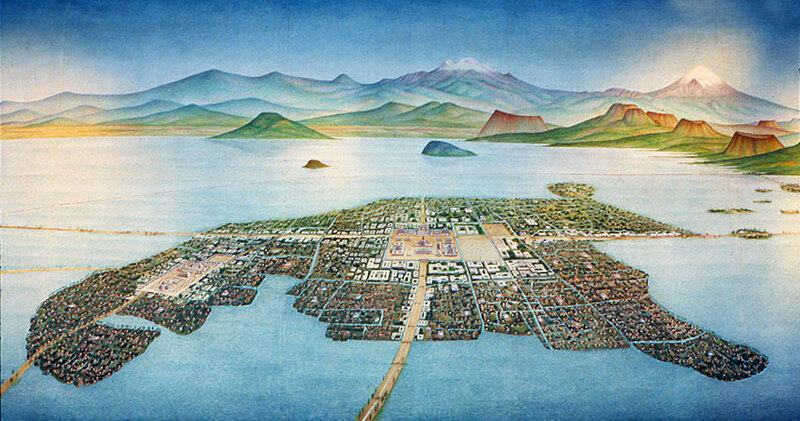 Many things about the Aztecs amazed the Conquistadors, like their super-fertile chinampas or ‘floating gardens’ (Pic 1), and the size of their great capital city (Pic 2). 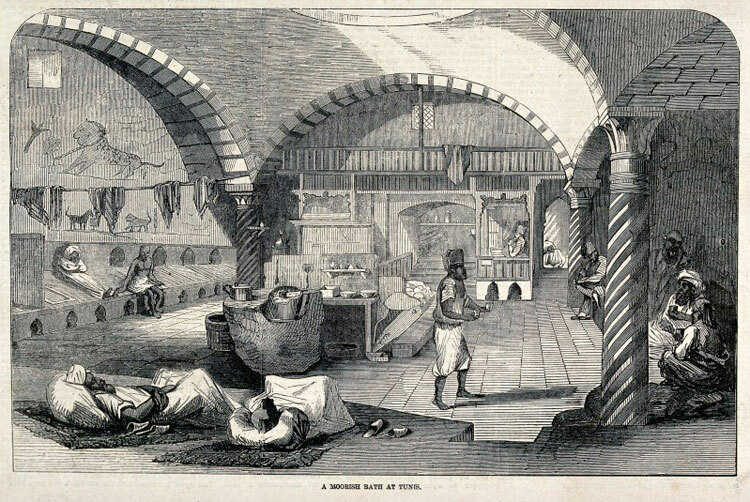 When in Europe roads were never swept and people just emptied their chamber pots into the streets, the Aztecs employed 1,000 cleaners to sweep and water their streets daily, built public loos in every neighbourhood, and carried human poo in canoes for use as fertilizer. While London was still drawing its drinking water from the polluted River Thames as late as 1854, the Aztecs supplied their capital with fresh water from the nearby hill of Chapultepec by means of TWO aqueducts. The sacred importance of water is clear from the Aztec word for ‘city’ - altepetl which means ‘water-mountain’ in Náhuatl. 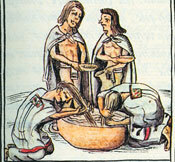 But probably nothing seemed more weird to the Spaniards than the Aztec attitude to personal hygiene. 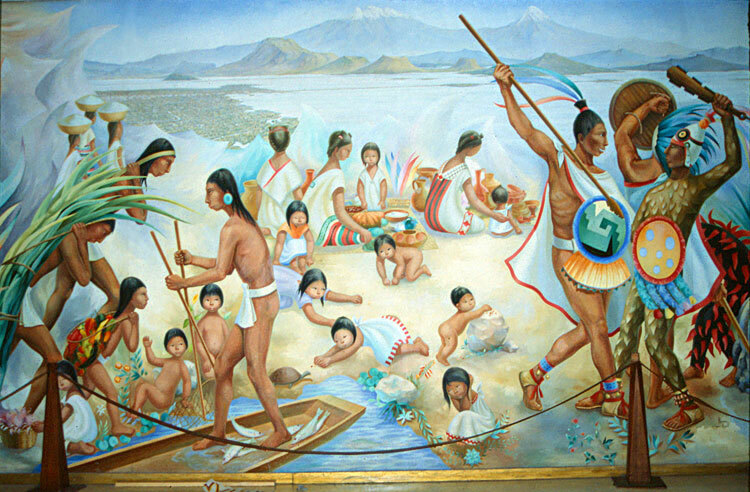 Simply, for the Aztecs being clean was COOL. One Conquistador reported, in a tone of wonder, that Moctezuma bathed twice a day. He did, but there was nothing extraordinary about that for an Aztec, since EVERYBODY ‘bathed often, and many of them every day’ in the rivers, lakes or pools. They didn’t have true soap but made up for it with the fruit of what the Spanish called the ‘soap-tree’, and the sticky root of the ‘soap-plant’; both gave a lather rich enough to wash body, hair and clothes with (Pic 4). The Mexica also used deodorants, breath fresheners and ash to clean their teeth with (Spaniards of the time cleaned theirs with urine!) 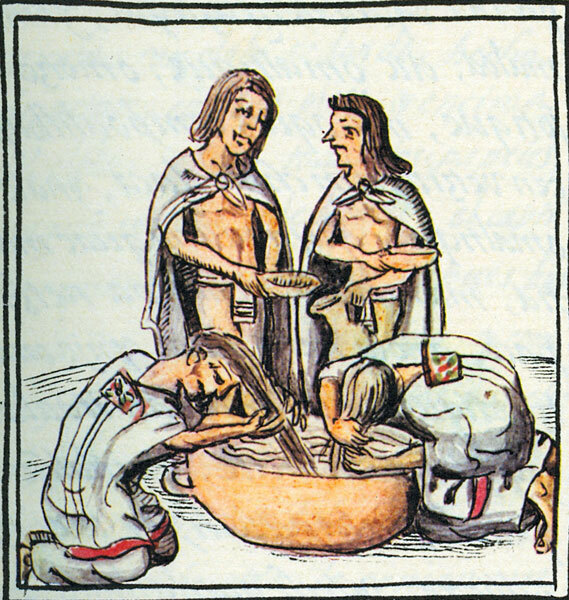 The Aztecs cleaned their bodies – and souls – in steam baths. An outside fire heated one of the walls via a small tunnel to red-hot, and the bather threw water on the hot wall, creating steam (Pic 5). Aztec dads told their daughters: ’Wash your face, wash your hands, clean your mouth. Never make up your face nor paint it; never put red on your mouth to look beautiful. Make-up and paint are things that light women use - shameless creatures. If you want your husband to love you, dress well, wash yourself and wash your clothes.’ So there! Into this clean world, thundered the Spanish. 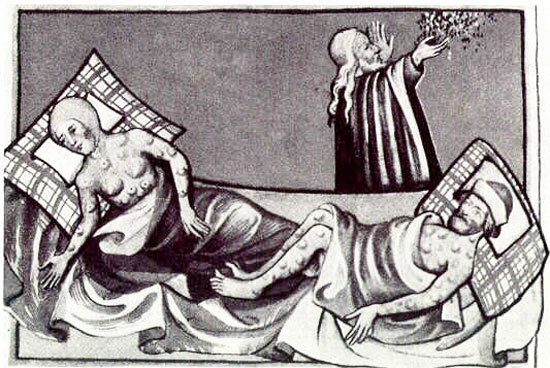 The 16th century was a REALLY dirty time in Europe: ever since the Black Death, people avoided water and washing like the plague; and the Spanish in particular thought and taught that being dirty was a Christian Virtue. 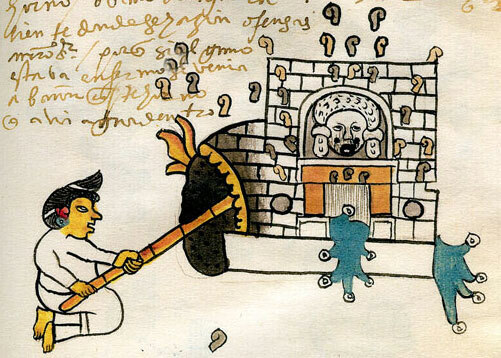 Did the Aztecs invent the sauna?